TNI Bureau: The ruling Bharatiya Janata Party (BJP) Government at the centre has decided to celebrate November 8, the date on which #demonetisation was announced, as Anti-Black Money Day. It was confirmed by Union Finance Minister Arun Jaitley at a press meet in New Delhi today. 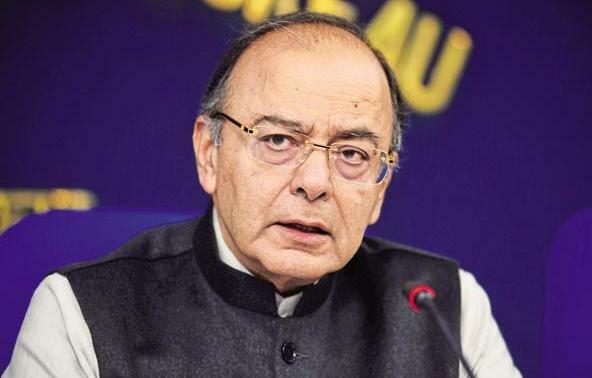 BJP leaders/cadres as well as Ministers and MPs will travel across the country to highlight the steps taken by the Union Government to curb black money menace, said Jaitley.